What’s the best way to get a peek inside California’s $11 billion state & local government IT market? 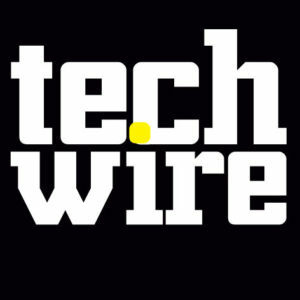 Become a Techwire Insider. Techwire Insider is a premier membership program that provides access to exclusive, in-depth reporting, research and special events on the people, deals, legislation and trends driving California public-sector IT. To read about InterOptic’s recent CMAS award, check out this article, Networking Solutions Provider Expands into California SLED Market.